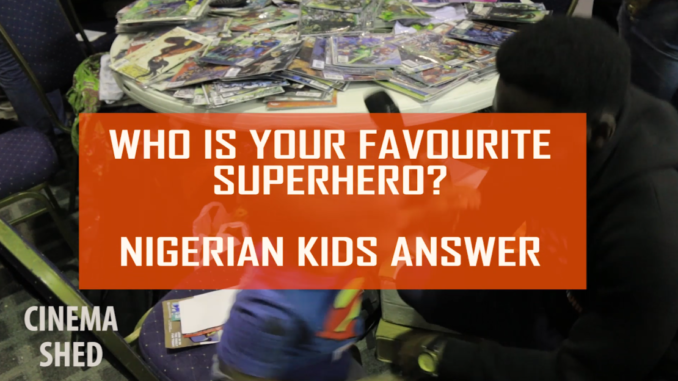 At the just-concluded 2018 Lagos Comic Con, we took the time out to ask a couple of children who their favourite superheroes were and we got some very real, honest, interesting and inspirational answers. 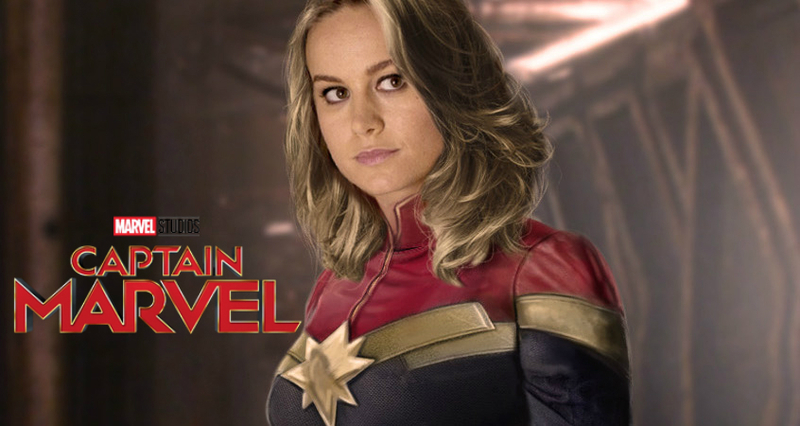 It’s very clear that superhero movies and comics have a positive effect on the lives of young people and is something that every parent shouldn’t be ashamed to let their child enjoy (and also enjoy themselves) because there are a lot of lessons to be learned from the pages of comics and the movies we spend time and money watching. 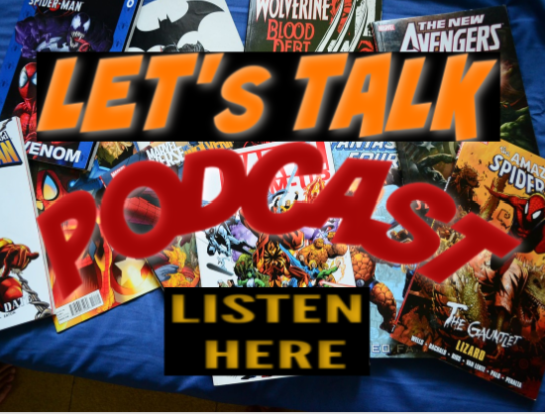 Watch the video below to hear what African children have to say about their favourite superheroes.